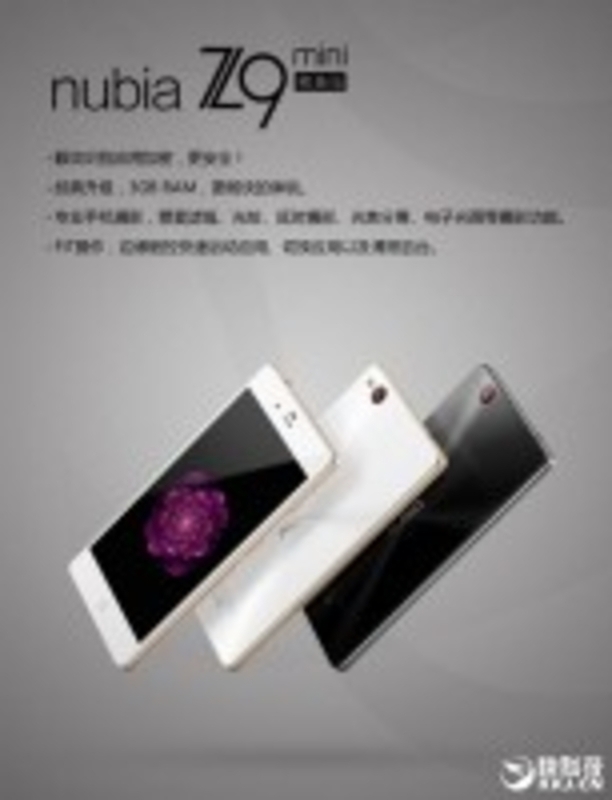 When ZTE’s Nubia Z9 Max and Nubia Z9 Mini were released early this April, they create quite the splash. The flagship caused enough of a stir, apparently, that the Chinese company felt that both models need an upgrade, less than half a year later. Without changing the design or most of the specs, the two latest from ZTE were leaked in China this week. 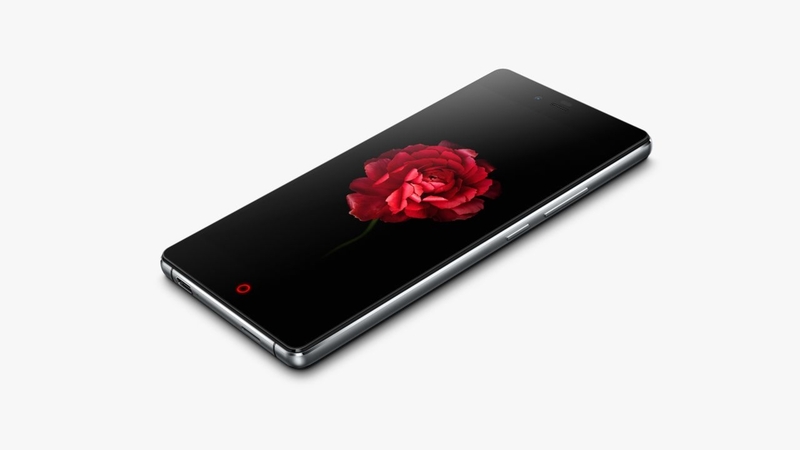 The ZTE Nubia Z9 Max Elite Edition will feature the same 5.5-inch and 1,080 x 1,920 pixel resolution as the Z9 Max, and will also feature Qualcomm’s Snapdragon 810 chip, along with 3GB of RAM, and 16GB of expandable storage. It also has the same 2,900 mAh battery. In fact, the model is identical to the Z9 Max, except that the Elite variant will get a fingerprint sensor embedded onto the power button, and it will also get a USB Type-C port. It keeps the same 16 megapixel primary camera, and 8 megapixel selfie shooter. 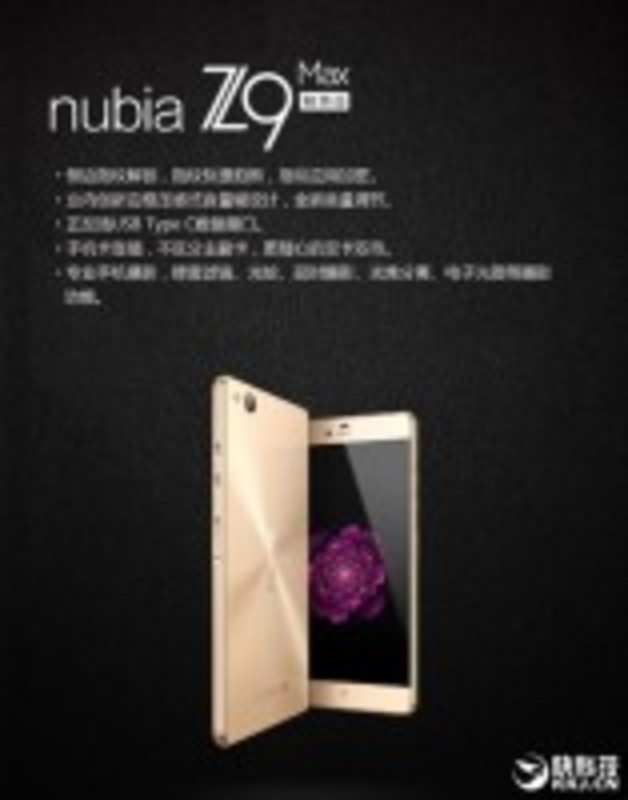 The Nubia Z9 Mini Elite will have the same 5-inch and 1,080 x 1,920 pixel resolution as its original model, along with the Snapdragon 615 chip, and 16GB of internal storage. It upgraded to 3GB of RAM (up from 2GB of RAM), but still has the same 16 megapixel rear camera and the 8 megapixel front camera as both the original and the Max. It also has 2,900 mAh battery. However, it comes with a new eye pattern recognition feature, along with some other new software updates. Apparently they will launch in China quite soon, but like the rest of the Nubia line, it’s unlikely you will see them outside of China.